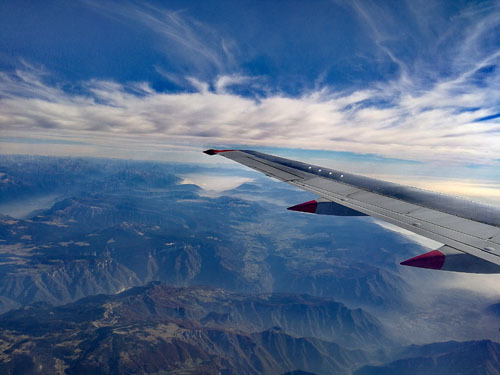 Hello and welcome back to Monday Escapes. We know many of you are going to be busy over the Easter holidays but we hope you can spare a few minutes to join us and share your travels! Lisa and Sarah are your hosts this week, you will find the linky over on Travel Loving Family. The past three weeks have been fun-filled, brilliant and exhausting. It all started in Italy where I was with the rest of the Monday Escapes team and a group of nine other travel bloggers staying in a luxury Tuscan villa. We spent the weekend touring Volterra, Sienna and Florence. I still have so much to write about but I do hope you can spare a few minutes to check out my posts about Villa Le Capanne and our guided tours of Florence. Here’s the Monday Escapes team catching our breath on the back steps of the Duomo di Siena. Lisa and I are counting down the days until we dress in our brightest leg warmers to review an 80’s cruise with Royal Caribbean and Sarah is getting ready to cruise not once but twice over the next few weeks! Look out for her review of the brand new Norwegian Bliss and Performing Arts cruise onboard Celebrity Silhouette during which she hopes to meet Alfie Boe. 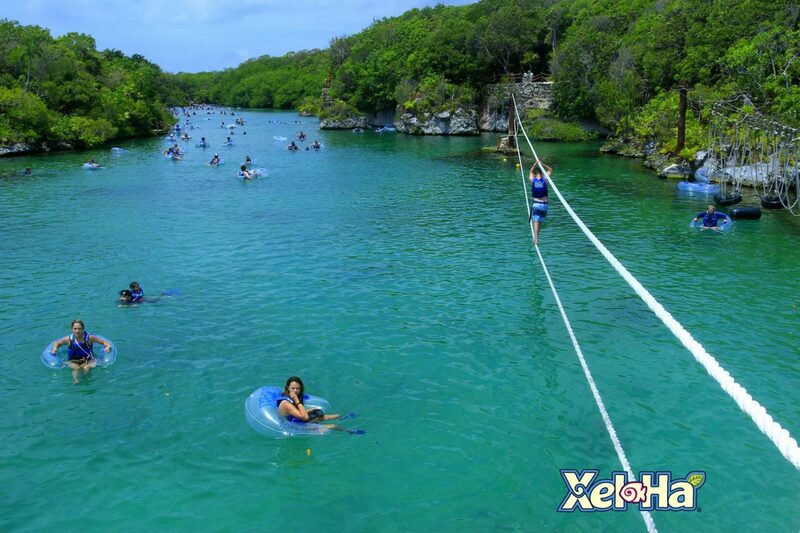 This post about Xel-Ha in Mexico was a very welcome blast from the past for me. I visited this natural lagoon and adventure park about 15 years ago. It’s great to see it’s still going strong and Jo’s post from Where Jo Goes has given me an itch to return. 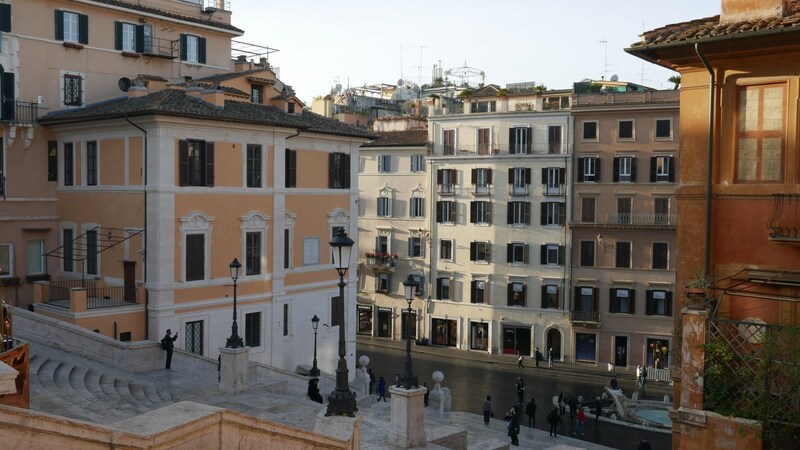 I love being introduced to new ways to holiday and Catherine’s post from Cultural Wednesday about her stay in a Landmark Trust property in the middle of Rome sounds wonderful. The history of the place is incredible and thankfully it’s being preserved. 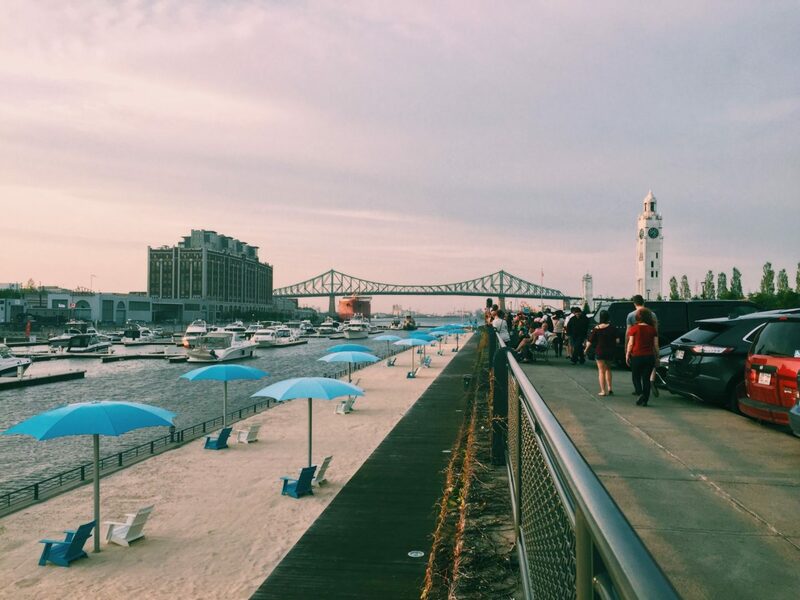 Lisa said: “I loved this guide to a long weekend in Montreal by Caity at Pamplemousse Papers. She visited during the city’s 375th birthday celebrations and shares stunning photos of some of the lesser known sights.” How pretty is this photo? Pop over to Lisa’s post to find out who was chosen as this week’s winner.